Curious about Christianity? Come to the Religious Life Fair where a variety of BU's religious groups gather for students to learn more about the religious life on campus. Look for the InterVarsity table! Look out for our table at BU's annual student activities expo! (Oh, and don't forget to bring a bag along for all the free swag you'll get at Splash! Join us as we explore the beautiful, historic city of Boston! We'll be riding the T to Faneuil Hall, walking through North End, eating, and playing games. This is great opportunity to gain new friends and learn about the city we live in! Our annual Fall Retreat is coming up and we'd like YOU to come along! We'll be going to beautiful Toah Nipi where we will be discussing the topic "Ethnicities Made in God's Image". If you're interested in coming feel free to speak with one of our staff or chapter leaders about their past experiences. For more details check it out online below! For those of you who can't make it to Fall Conference we're gathering a group to head over to the Museum of Science for College Night! It's FREE entry with your Student ID. Specialty exhibits like the Science of Pixar are $6. Contact Carmen Li or Chiara Wilridge if you want to join us! 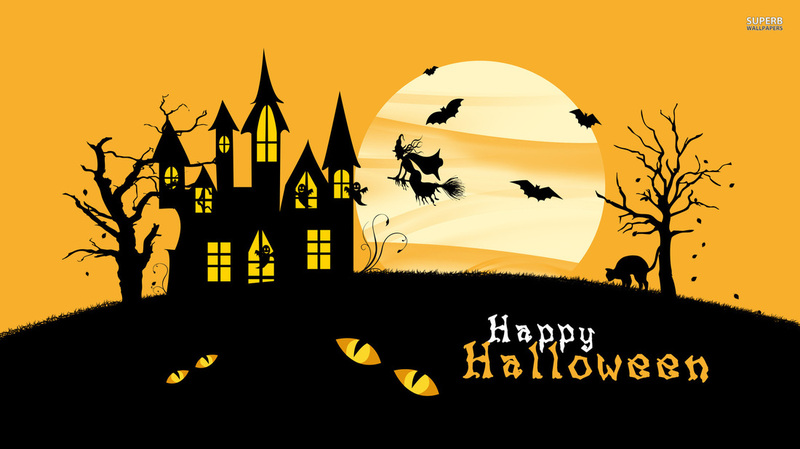 Come join our Halloween festivities! We'll be watching movies, playing games, and one apartment will be hosting ESCAPE THE ROOM! Events will be held in various apartments. Please contact Gloria for more details! Come show off your school spirit as we support our Men's Basketball team in their first game of the season! They'll be playing Northeastern! Contact Carmen Li if you'd like to come or need a ticket. Have you ever wanted to be a detective? Well now is your chance! 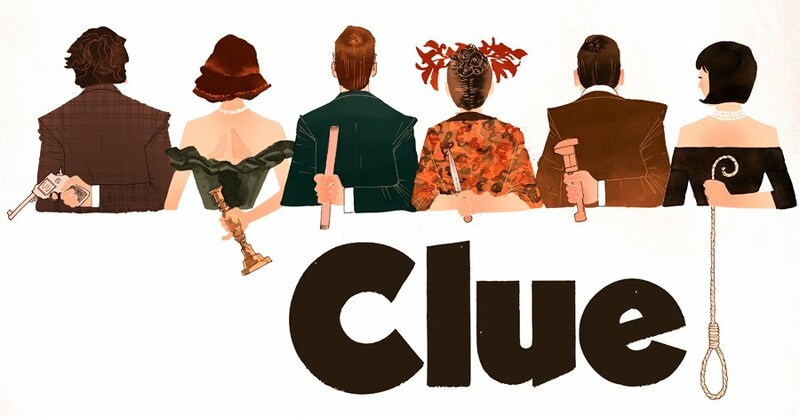 Saturday, Nov 21, IVME is hosting Clue IRL! A night filled with mystery, intrigue, bonding with new friends and sleuthing for clues! Contact Chiara or Carmen if you want to join! It's the first week of December which means LARGE GROUP this Friday! We'll be talking about REST. At this point in the semester, it's easy to feel fried and try to self-medicate by binge watching TV shows. We all want rest. We crave it. We need it. And we also know the feeling of "resting" but not feeling rested. Invite your friends, all are welcome! We'll be practicing the art of resting together, so get excited! Get excited because Christmas is almost here! Come celebrate with us before you really get into that study grind for finals! There'll be music, games, and more. It's a POTLUCK so bring food along with your friends! Contact Gloria Chan for more info or if you have any questions.